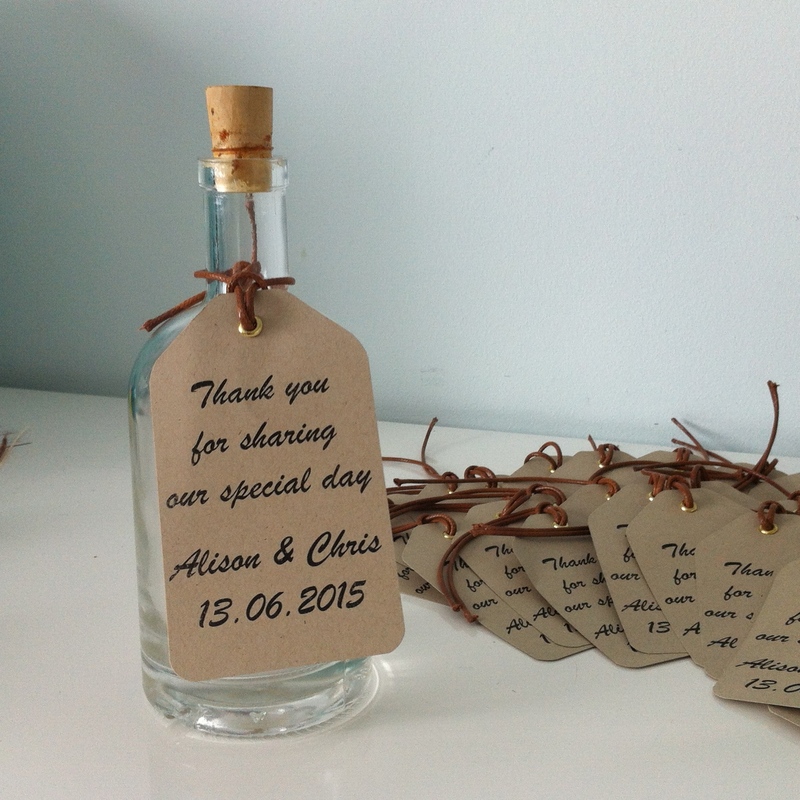 Earlier in the year I was asked to develop a whole set of stationery for a vintage wedding. 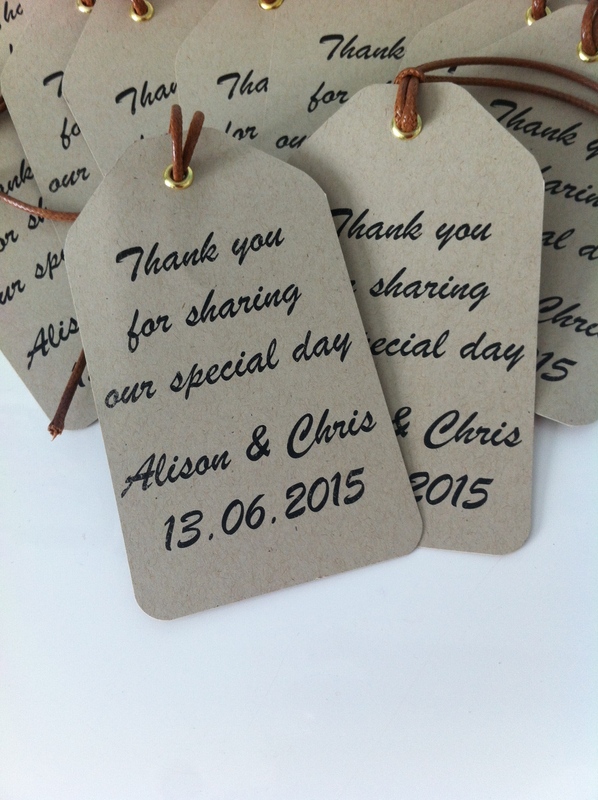 Their thank you tags were the last thing that I did but I do think they were a lovely idea from the bride and groom. They could be on a favour or around a napkin. I will share some of the other stationery at another time but I really enjoyed developing this particular theme.